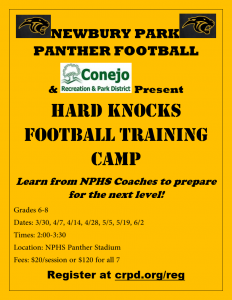 NPHS Panther Football, in conjunction with CRPD, presents Hard Knocks Football Training Camps for 6th-8th graders. 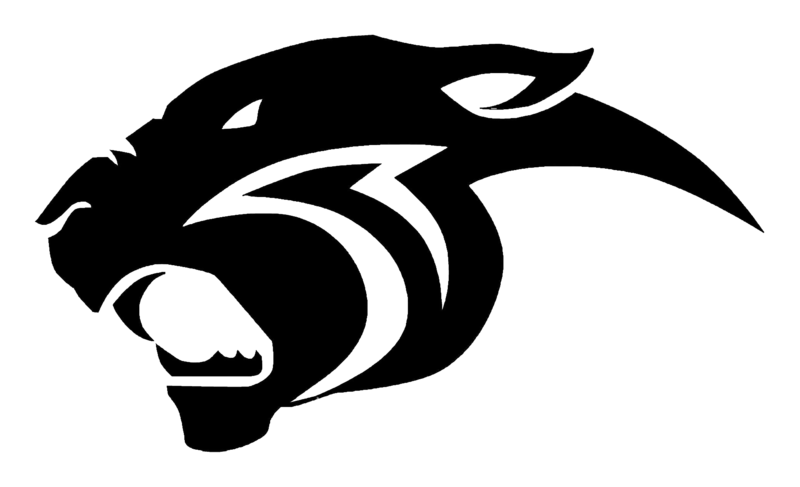 Camp starts on Sunday 3/31 and runs throughout the Spring! 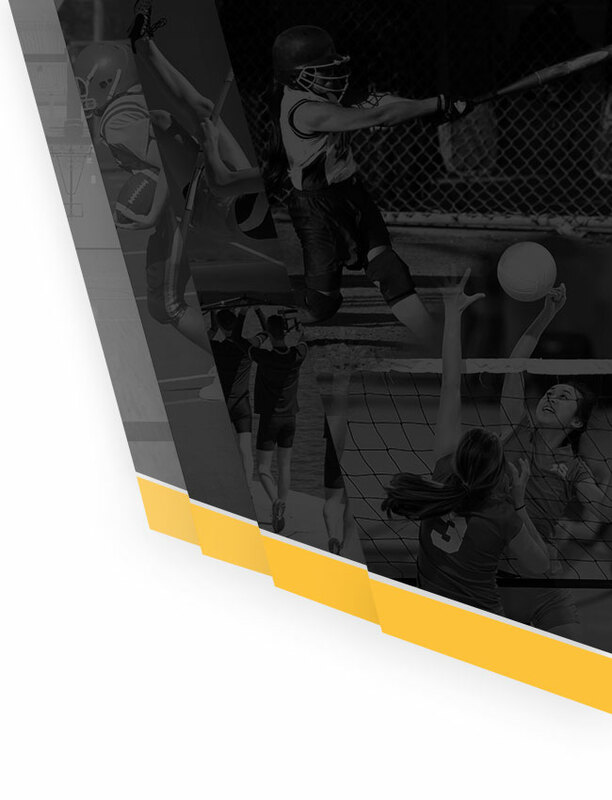 Cost is $20 per session and you get a discount when you sign up for all 7! 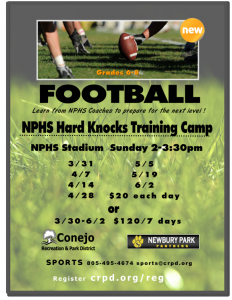 See the camp fliers below!